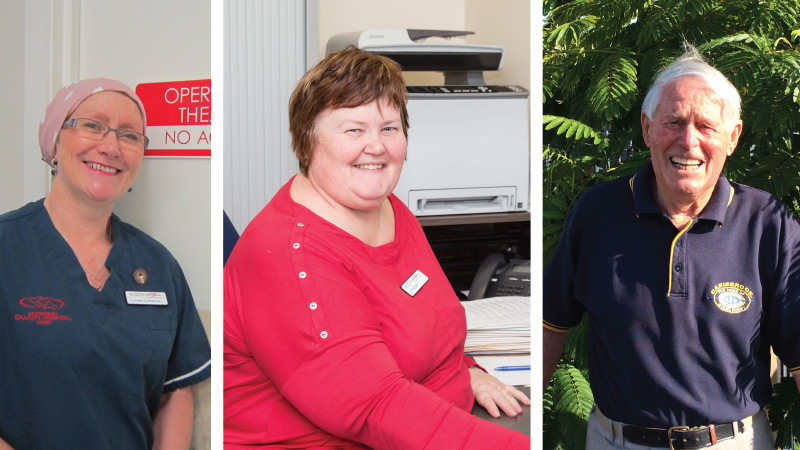 The Canterbury Charity Hospital Trust is a unique organisation as we operate almost exclusively on the goodwill of volunteer staff. We could not function without the kind assistance of the many health professionals and members of the public give their time and services for free. Depending on individual skills and talents, volunteers work various hours. These hours range from regular half-days and casual sessions, to a few hours every now and then. We are always delighted to hear from Medical Specialists, Anaesthetists, Nurses, Technicians and Administration staff who would like to join our volunteer team. Please use the appropriate application form on this site.